The first in a four-part series that describes how members of The Michigan Conference delegation are preparing for the 2019 Special Session of the General Conference in St. Louis, MO. 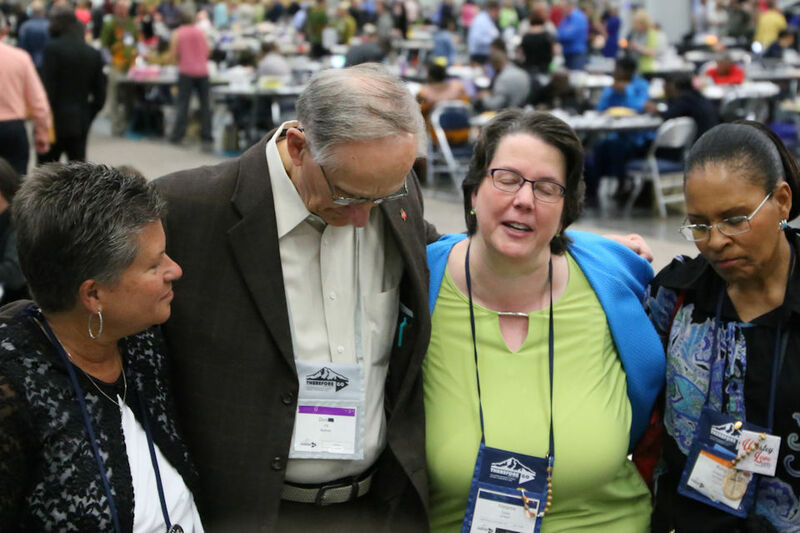 Today we begin a four-part series that focuses on members of the Michigan Conference delegation to the February 2019 Special Session of the General Conference of The United Methodist Church. Over the coming weeks, we will feature the first four Michigan United Methodists, two clergy and two laity, elected for the 2016 General Conference who also will be attending the meeting in St. Louis to address human sexuality. For our first feature, we talked with Nichea Ver Veer Guy, a lay woman from Grand Rapids Trinity United Methodist Church. Nichea Ver Veer Guy just returned from an eight-day trip to the Holy Land with 150 other Michigan United Methodists. Seeing the historical places believed to be where Jesus walked helped Nichea focus on her task ahead as a delegate to the February 2019 Special Session of the UMC General Conference. “The trip gave me a great opportunity to get away from all of the media, all of the contacts here, and just focus on what is the church. It is simple — just BE the church. Do what needs to be done,” Nichea said. Nichea, who is married to Greg and has four adult children, is the director of Discipleship Pathways at Grand Rapids Trinity Church and the chair of the Michigan Conference Commission on the Annual Conference. Her preparations for the Special Session of General Conference involve considerable reading, including the 93-page report from the Council of Bishops with the three plans put forth by The Commission on a Way Forward, along with her morning yoga, scriptural readings and prayer. Her primary focus, however, has been on hearing United Methodists across the state, particularly at many of the 11 listening sessions held by Michigan Bishop David Bard. Nichea said she also has received many letters, emails and books. “I’ve received roughly two dozen letters, everything from a teenager writing about his future with the church to canned letters that are exactly the same signed by different people. I embrace every one of them. Through the listening sessions, Nichea has heard many questions and aspirations for the church. “I’ve been surprised to hear people don’t want the church to split. There has to be a way that we can be the church together, still call ourselves United Methodists and follow those practices that make us feel complete and whole. How can we be one?” she said. 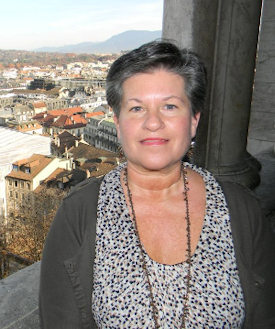 Nichea, a former member of the United Methodist Women Board of Directors as well as the General Board of Global Ministries, also has been hearing some strong negative emotions. “The hostility seems to be mounting. The anger and threats are tough. No one should harm one another. We need to practice what we are preaching with our values. Yet, Nichea with her calm, peaceful demeanor, has great optimism for resolution. “I think together we can provide a new vision and hope. Collectively we can be change-makers if we discern together through a healthy process an outcome we can live with. We can model how to disagree yet be respectful. Because we are consistent, faithful followers of Christ who are willing to take that wherever we go.